Castle Tree & Landscaping can look after and maintain your private gardens or commercial business property on a regular basis. We work with Residential and Commercial properties in the Northamptonshire area. We offer a wide range of skills to complement your private garden or grounds ensuring they are left clean, tidy and fresh. We typically visit your garden or commercial property every two weeks, enabling us to keep a close eye on all the needed aspects of your maintenance service. However, we can also work on a more suitable schedule, tailored to your requirements. 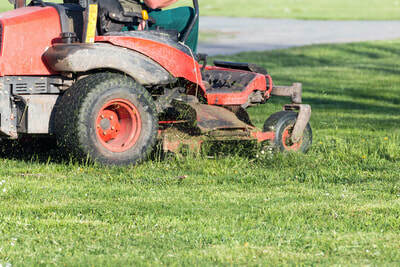 ​We will ensure your lawn is kept in immaculate condition all year round. 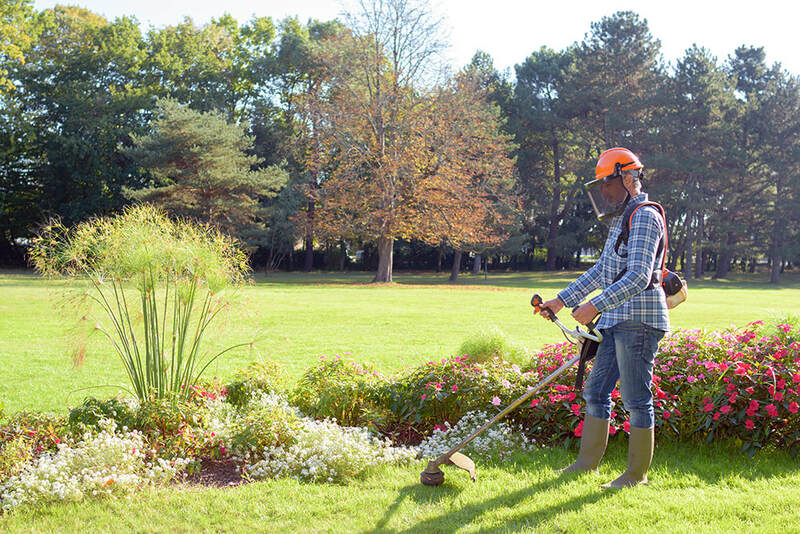 Regular cutting, edge trimming and weeding ensure a lush green garden. 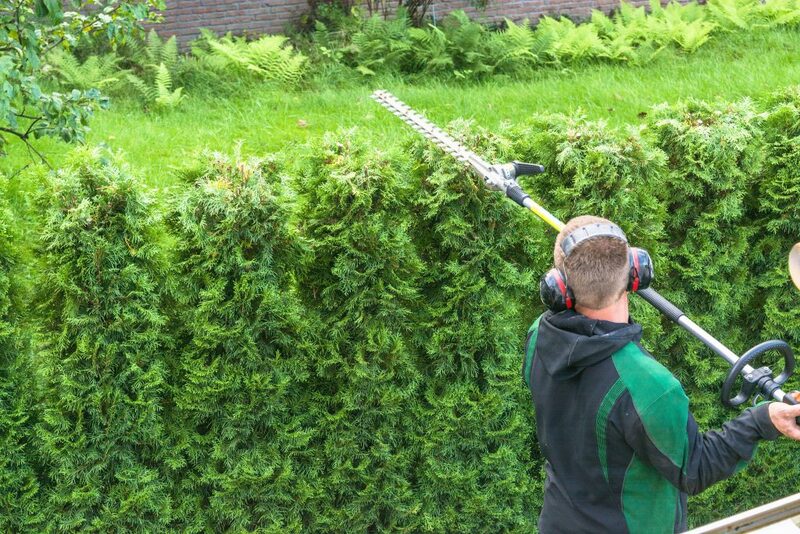 ​​Our expert employees trim and prune hedges, bushes and plants at the correct time of year. This ensures a healthy and tidy garden throughout each season even during winter. 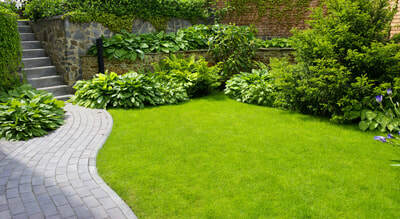 ​Not only do we clear all garden waste we can also clean your patios, driveways and decking areas. Your outside areas will be left clean, tidy and maintenance free all year round.